With ‘veganuary’ in full swing and the shops lining up packets of vegan burgers and bites, the big question people are asking is should they go vegan? Is it better for their bodies? Better for the planet? Better for their weight? 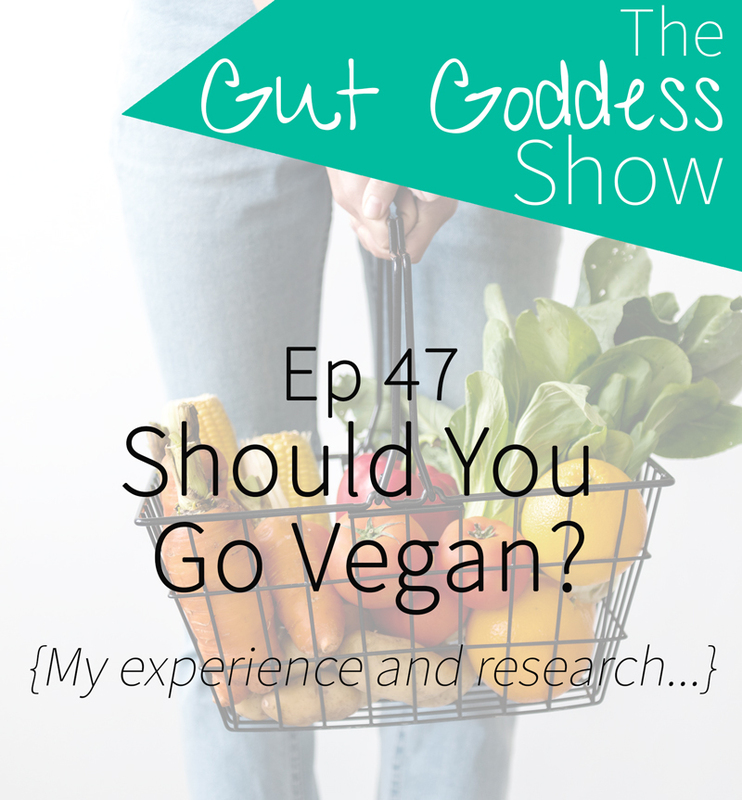 Well – spoiler alert – I am NOT a vegan but I have been in the past and in this episode I will share my experience, the research I’ve done into it and who are the benefits and risks of eating this way. Take four weeks to beat the bloat, balance your hormones and transform your relationship with food in The Flourish Academy! Pllluuuussss can get 50% if you click here to get your special discount code . Want to beat the bloat, balance your hormones and sort out your relationship with food? Fill in this form HERE to find out more and I will be in touch.